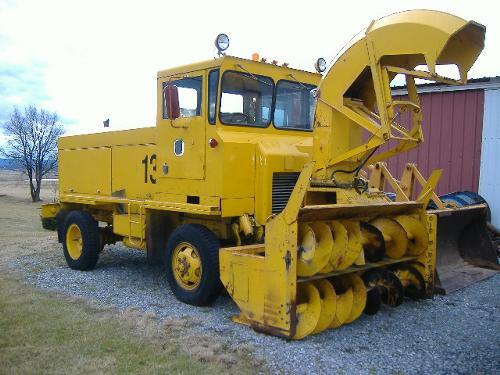 For Sale: 1974 SMI truck and blower. Model 5000 on truck, Cummings engine, Allison AT450 transmission. On blower 5250 model international engine. 729 Hrs on machine. Starts right up and will blow snow up to 100ft. Very nice for its age. Price is negotiable. Please call at 814-766-3810.